Sorry about the tardiness of this post, the internet’s been out for a few days now. First of all, I want to say thanks to everyone who has been following so far. I started this project with the main goal of having a big adventure and learning about the world before I sat down and became a real adult. While I cared about climate issues, I attached the idea of raising money for 350.org kind of by default–I saw an opportunity to turn a random adventure into a net positive for the world. Now, though, I don’t know. Now, the different parts of this project are starting to cohere. In large part thanks to conversations with friends and family, especially my sister Maia, there’s an ember here in my hands. I have something that I can see and that I want to make real. My goals for this project are manyfold. At the most surface level, I want to show people the power of active transport. I want people to know that given the right infrastructure, they can go anywhere on a bike and lead a better life because of it. At a deeper level, biking around the world will let me get at the primary goal of this project, which is to document and help build the global climate movement. I’ll do this in three ways: education, storytelling, and fundraising. As I travel, I will use my Chinese and Spanish language skills to spread the word about climate change’s causes, effects, and solutions. I will interview people that I meet along the way, trying to understand how climate change has affected them and how it could affect their lifestyles in the future. Using this blog, I hope to tell their stories and place those stories within the scientific and political context of climate change and the global climate movement. Anyone is welcome to join me, for a day or a year. As far as the fundraising itself goes, this is the deal: I will be working with climateride.org to raise money for 350. 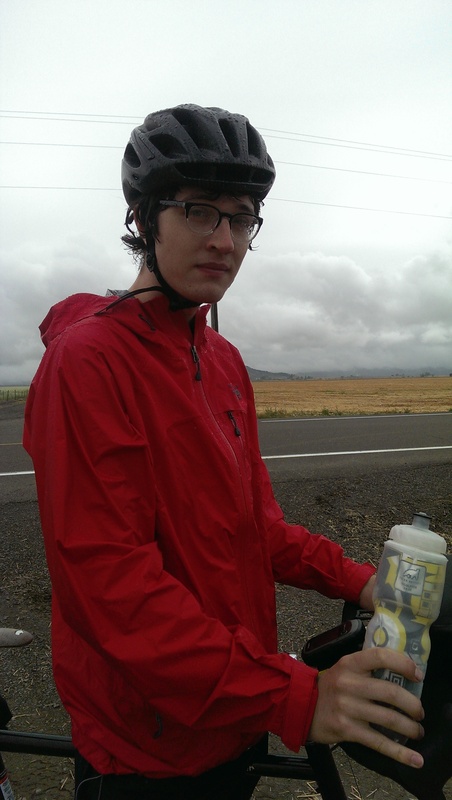 When you donate on my climateride page, 80% of the proceeds go directly to 350.org. While it’s not quite as efficient as donating directly to 350, the money that doesn’t go directly to 350 goes to furthering other fundraising programs that climateride runs. (A development officer in charge of fundraising at 350 advised me that this was “the best option” for my project).